In 2008 Mildura Rural City Council made the conscientious decision to appoint an independent board and management team to operate Mildura Airport. This decision has been commended by the Aviation community as Mildura Airport was awarded joint winner of the Australian Airports Association “Airport of the Year” award for 2013. This recognition supports Mildura Airport’s vision for the future, and recognises Mildura Airport as being one of the most progressive and innovative airport facilities in Australia. Mildura Airport has recently completed a massive redevelopment of its airport terminal and is the busiest regional airport in Victoria in regard to passenger movements, in excess of 209 000 passengers during the 2013 financial year. Mildura Airport has a long term strategy in place to stimulate and support the growth of the economy of the surrounding districts, and continually improve the services offered. Mildura is a major base for both business and tourism interests and we are proud to promote the district and available services to support economic growth in the area. We are passionate about finding innovative ways to achieve sustainable passenger growth which will benefit local businesses and the community as a whole. The redevelopment of the terminal is an example of planning for current needs and also allowing for future adaption to support a growing community. We are committed to a partnership approach to developing and working cooperatively with local businesses and airlines. In addition to regular passenger airline operations, there is a thriving general aviation sector on the airport, as well as three flying schools, charter operations and various other businesses. Mildura Airport is actively involved in the local community and invites everyone to come and experience the facilities and utilise the services on offer. Mildura Airport conducts monthly board meetings, attended by a council representative observer, to discuss and focus on continually improving the operation of the airport. A collaborative approach is used to define and utilise all opportunities to improve and develop the airport for current and future users. Peter has been a certified practising accountant for 18 years and is the Executive Director of Southern Cross Farms. 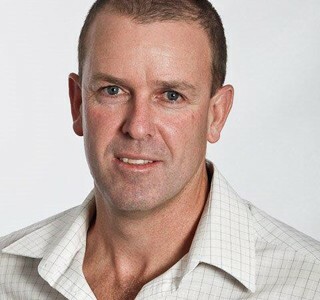 Previously he founded and was a Director of Southern Cross Business Advisers where he still acts as a consultant. He is Co-Founder of Kokoda Youth Mentoring Programme and junior coach of basketball, football and cricket teams. Peter is Chairperson of the Mildura Airport Pty Ltd, a board member of MASP for 7 years, a member of the Sacred Heart Parish Council, a life member of the Mildura Settlers Cricket Club and the Workers Basketball Club, and spent 15 years on the finance committee of the Mildura Special School. He has expertise in accounting and finance as well as strategic and business planning. 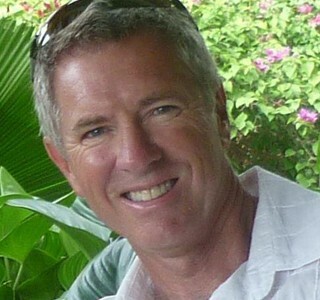 Graeme is a director and partner of Grange Advisors providing specialist business services. He also provides Executive Officer Services to Southern & Hills Local Government Association. This is a regional subsidiary under the SA Local Government Act and consists of 7 Council members around the Adelaide Hills and Fleurieu Peninsula. Graeme is a past Chairman of the Sunraysia Mallee Economic Development Board, a past member of; MADEC Audit Committee, Mildura Tourism Board, Mallee Family Care Board/Audit Committee and La Trobe University Regional Advisory Board (Mildura) and is presently a director of Mildura Airport Pty Ltd.
Former Airline Executive, over 40 years Aviation Management experience with TAA/Australian Airlines and Qantas Airways. 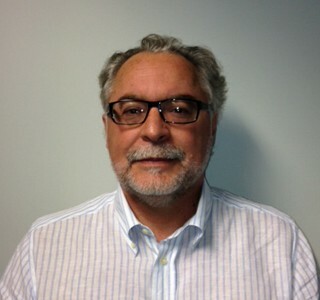 His experience includes Senior Executive roles in Commercial, Airport Management and Regional Airlines. 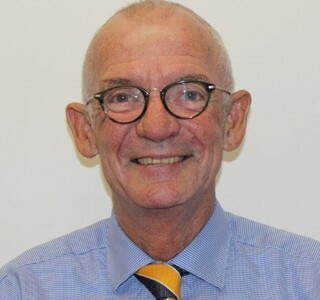 He is Chairman of Aviation Australia Pty Limited and is also a non executive Director of Newcastle Airport Pty Limited and Queensland Airports Limited. Kay is a practising commercial and family lawyer with over thirty years experience and is a Consultant with Martin Irwin and Richards Lawyers. 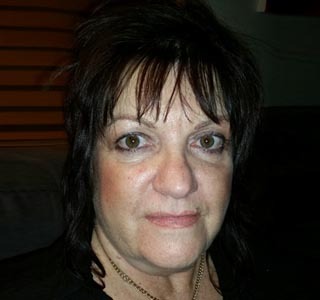 She is a director of Lower Murray Water, RCP Finance Ltd, Sunraysia Institute of Tafe and Chair of Chaffey Aged Care. She Chairs the Governance Committee of Lower Murray Water and Sunraysia Institute of Tafe. Past activities include periods as a director of the Citrus Market Board and Chair of the Board of Management of Mildura Base Hospital and seven years as President of the Merbein Primary School. She is a member of the Australian Institute of Company Directors. Adjunct Prof. LaTrobe University. Managing Director. Tasco Inland Australia Pty Ltd. & Fruitvale Pty Ltd (also 30+ other corporate entities) Ross is currently, Chairman of Arts Mildura, President of Mallee Family Care, a Board Member Regional Policy Advisory Committee (a Victorian Government appointment). Board member of Mildura Airport Pty Ltd, Chairman & Board member LaTrobe University Foundation (Mildura), recently completed two terms on the Board of Regional Arts Victoria. Ross was the treasurer of the Christie Centre for ten years and has served on a number of other local boards and advisory committees. Areas of expertise include corporate governance and accounting and audit procedures.